We’ve got some news for ya regarding Freakin’ Weekend V, and we’re just gonna jump right in with it. Unfortunately, Austin’s OBN III’s will no longer be playing Saturday night. We know, we know…all of you pretty ladies were looking forward to seeing those rippers in action. Some problems came up though, and there’s just no way they can swing it this time around! But every cloud has a silver lining, doesn’t it? Well doesn’t it?! It does! 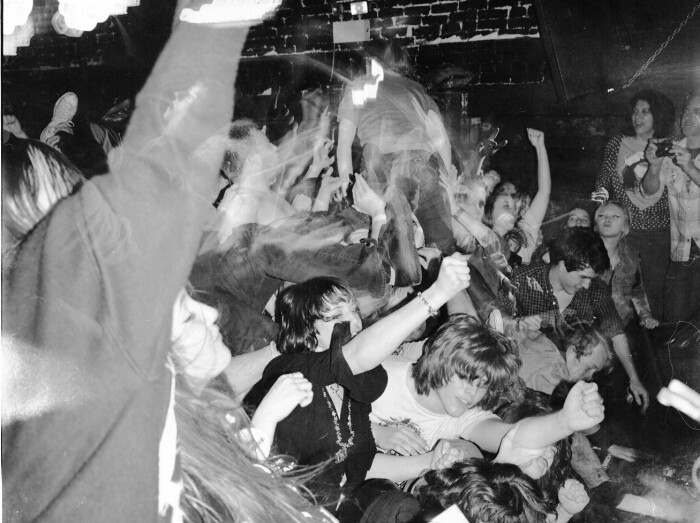 We are THRILLED to announce that Ex-Cult and Juan Wauters have been added to the Saturday show in OBN III’s place. If you are reading this blog, you like already know who both of those acts are, but we’ll fill you in just in case. Ex-Cult are the grand patriarchs of the Great New Memphis. We did a single for them a couple years ago, Ty Segall produced their first LP for Goner Records, and now they’ve got their second LP on the way. They do no wrong, but they’re all wrong, get me? And then there’s Juan Wauters. He was just the front man for the Beets, but now he’s gone a broken free of that ol’ old ball and chain. With his debut solo LP just released on Captured Tracks and a tour with Mac DeMarco coming up, you’re sure to be seeing his name much more in the coming months. Don’t be a fool. Let this be your first time to catch him in the flesh and blood! 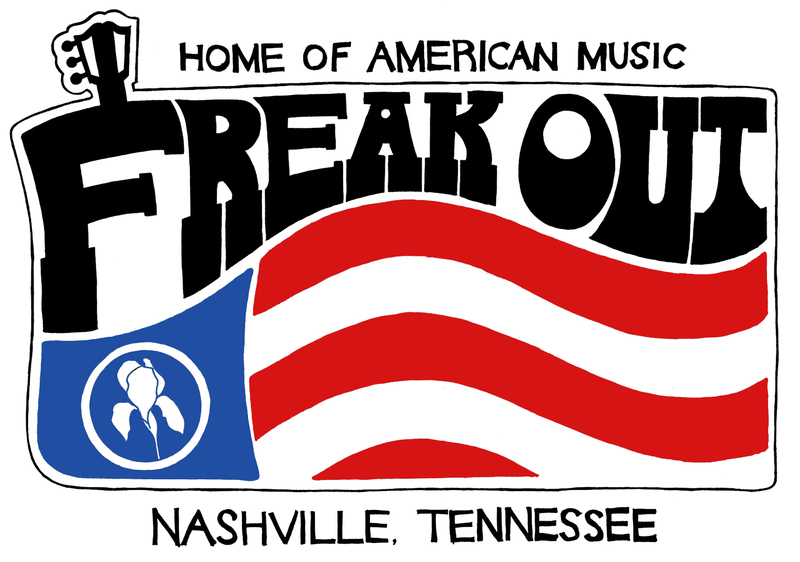 As a brief journey through the past, we’d also like to let everyone know that we just put a few extra copies of last year’s Opryland-inspired FREAK OUT poster in our online store. We can’t imagine we’ll be making more anytime soon, so grab one now if you haven’t already. They’re cheap cheap cheap! AND DON’T FORGET TO GET YR TIX! !